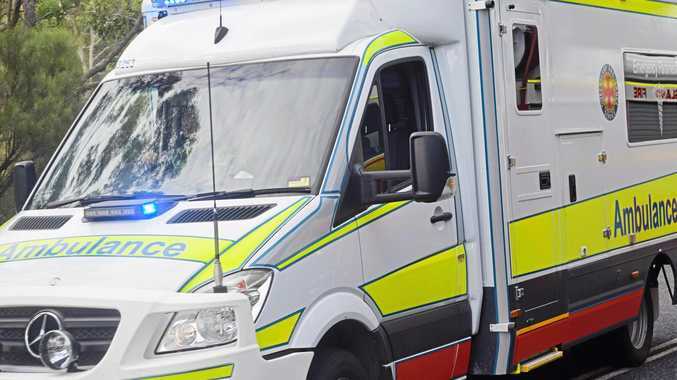 FOUR patients have been taken to Stanthorpe Hospital following a crash at Dalveen earlier today. 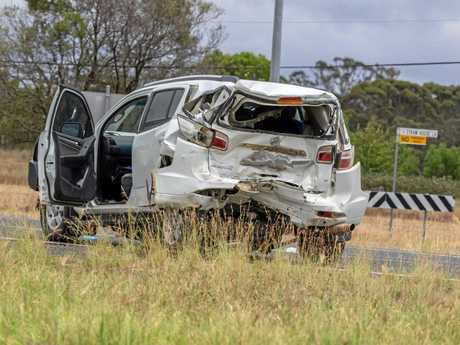 A female driver in her 30's suffered heavy chest injuries while her two passengers, both children, were unharmed. The male driver of a truck was also taken to hospital with lower limb injuries. All were in a stable condition. The truck driver had to freed from the vehicle with firies having to utilise hydraulic gear to winch him free. 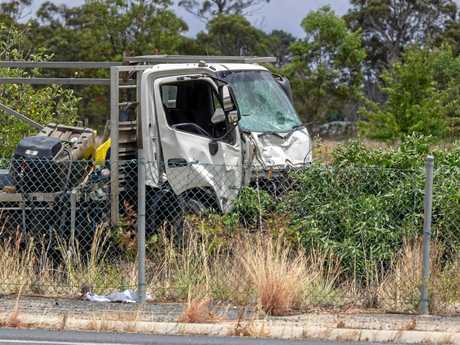 The incident happened at approximately 10.30am this morning on the corner of the New England Highway and Belmont Drive. ONE person is believed to be trapped after a truck and four wheel drive collided on the New England Highway near Dalveen. Emergency Services are on scene after the two vehicles collided near the highway and Belmont Drive intersection. 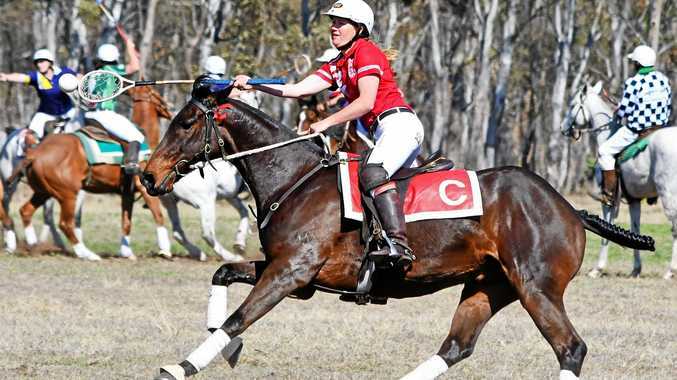 A spokesperson from Queensland Fire and Emergency Services said two fire trucks, ambulance and a rescue vehicle from Toowoomba were responding. The spokesperson couldn't say whether traffic would be delayed, with the truck ending up off the road.